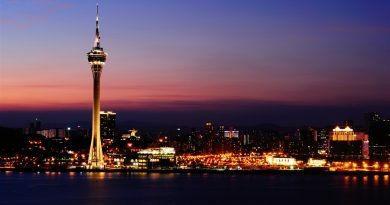 Want to take a weekend break? 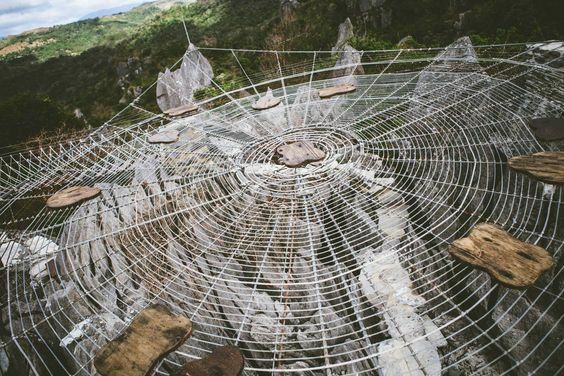 Here are the 20 most innovative ideas for your much required weekend break. The perfect place to be with your partner is a hanging cocoon hammock just off the beach in the Philippines. Rest in it and enjoy a relaxing weekend break with your loved one. A weekend in Mykonos in Greece and you must dine on this miniature peninsula. 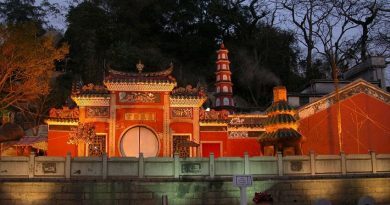 This is a perfect setting to show your love and ask her to marry you while you take her for a date to this exquisite location. The best place to relax and read a book maybe on the hanging hammock in Dedon Island. The hammock is just off the water and you can get a whole new experience by putting your feet in the water while you swing. 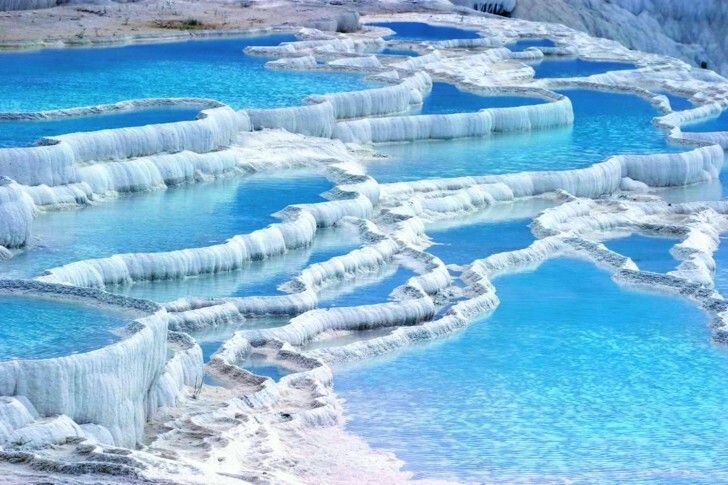 Hot springs and carbonate mineral pools form natural pools of water where one can swim and enjoy weekends with family and friends. 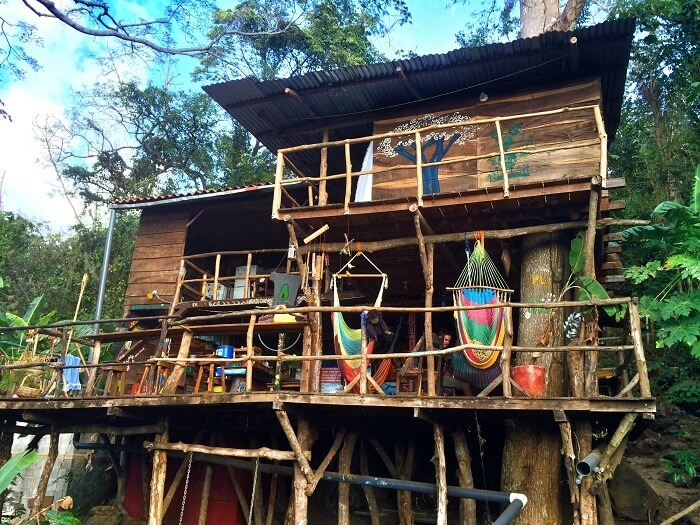 Get adventurous and enjoy a swing on the tree house swing in Grenada in Nicaragua. 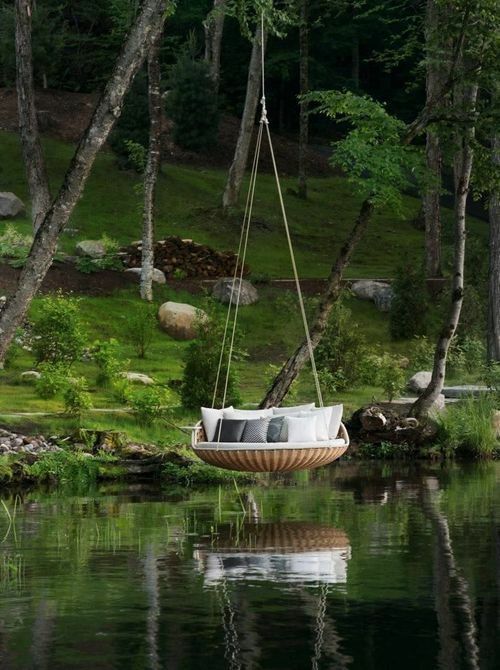 A large swing at the bottom of a tree house atop a hill is a great way to enjoy a weekend. 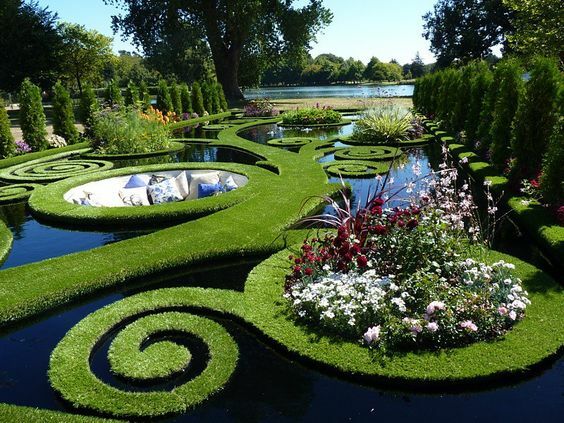 A man made garden in New Zealand which has settings made with grass of a sunken relaxing area, where you can sit amidst greenery with family and friends. A clear and tempting pool inside a cave can be the best location to spend with your partner. 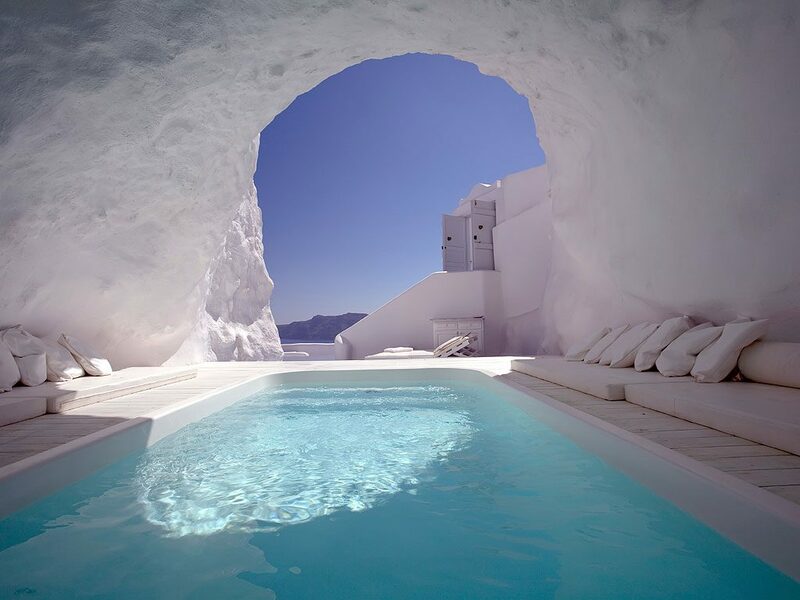 If going for your honeymoon, visit this pool inside the cave in Santorini, Greece and never forget the experience. 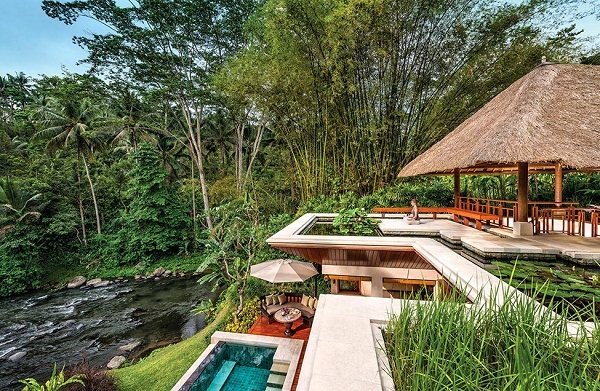 Bali the place to enjoy a good weekend can be really tempting with its River resort. A hut which is actually a bridge over a small river makes a complete setting when you are on your honeymoon. 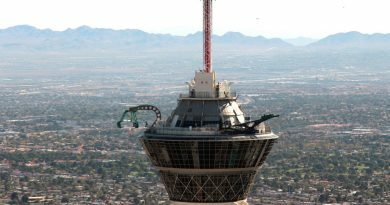 It even has a hanging lounge area just below it to listen to the river flow just below it. 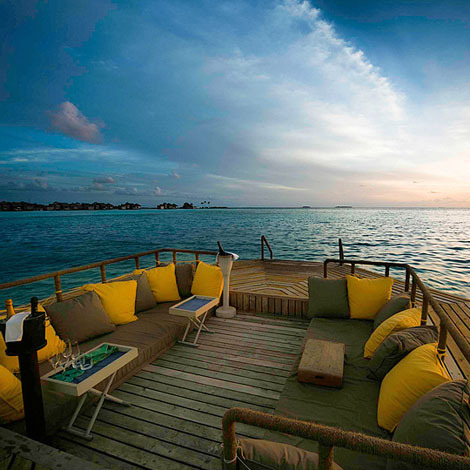 Maldives, the land of the exotic holidays offers the floating dining hut where you are transported via a boat and you can spend an evening dining all in private on it without a single disturbance except the water all around. 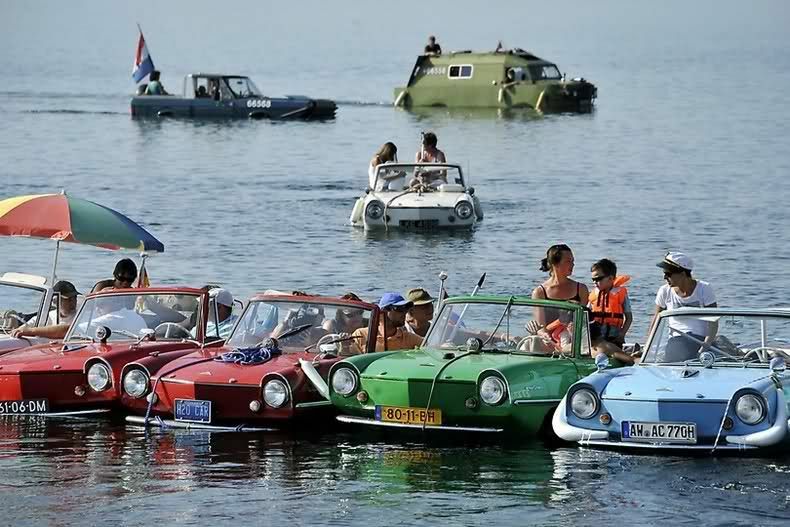 A car and one which runs on water is a whole new unique experience to enjoy when visiting Switzerland this weekend. Enjoy the ride and cherish the unique memories. 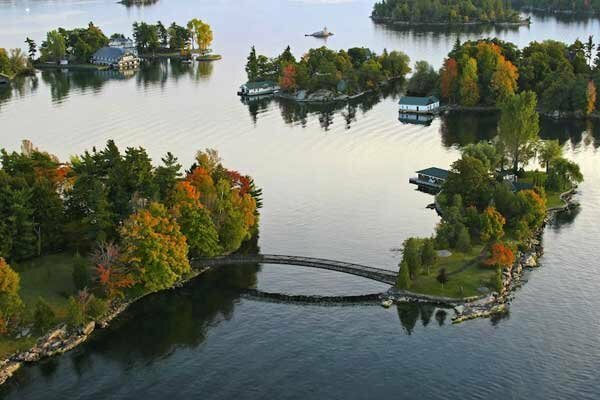 A small home on a miniature island in Canada can be a perfect place to spend a weekend, all surrounded by water. Want to spend your weekend reading books in Germany? 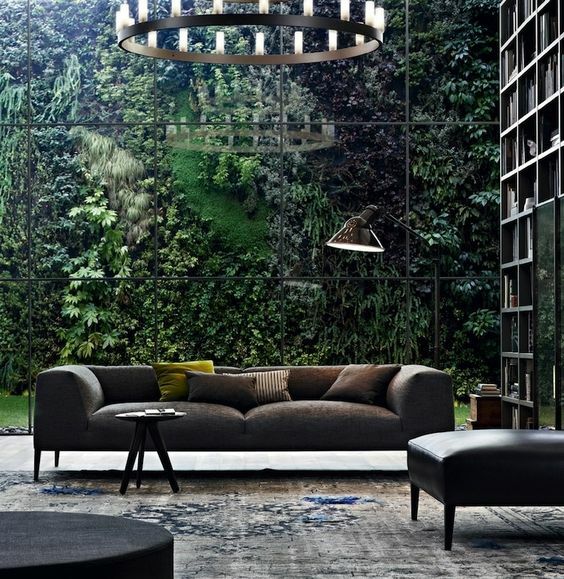 Do it in style by relaxing in the glass walled library with all greenery just outside. 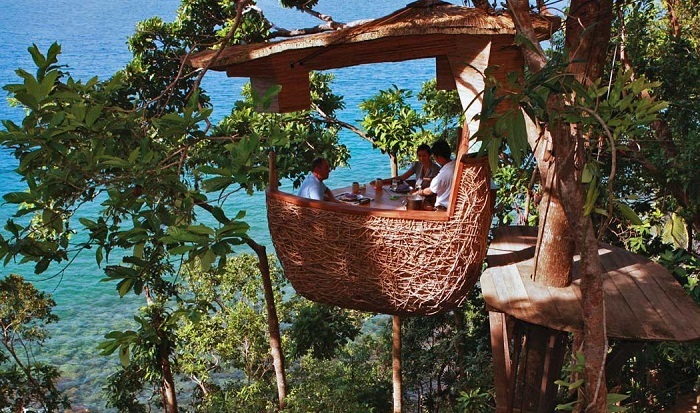 A classic way to dine is high on a tree in a dining pod in Soneva Kiri, Thailand. 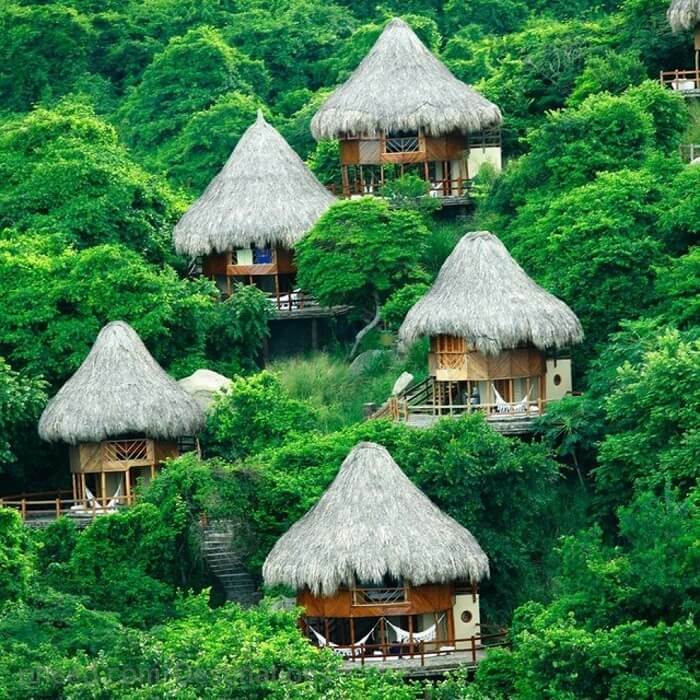 Spend a weekend relaxing in hammocks tied to tiny huts in Santa Marta in Colombia. A great way to spend a good weekend in a home away from home. 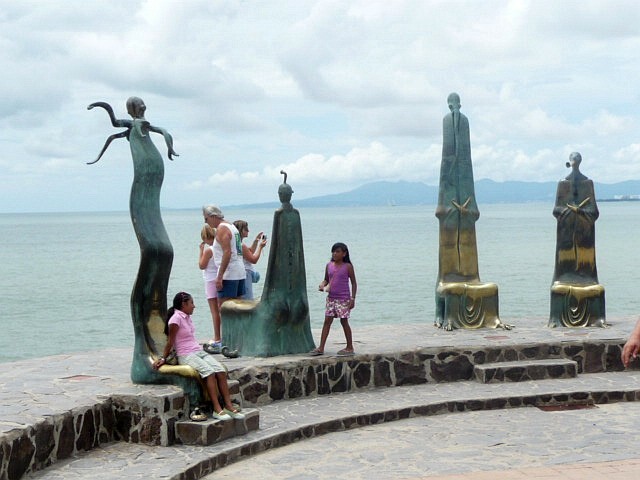 The artifact or statue placed on the Puerto Vallarta beach is where you can sit and take a great picture. 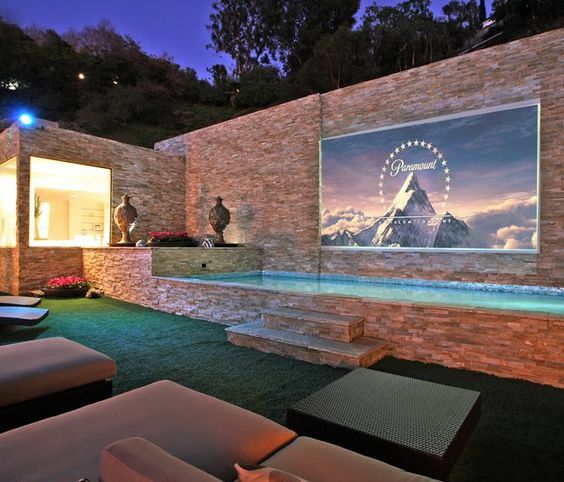 Watch a movie while you float on a swimming pool and get cozy with your partner. 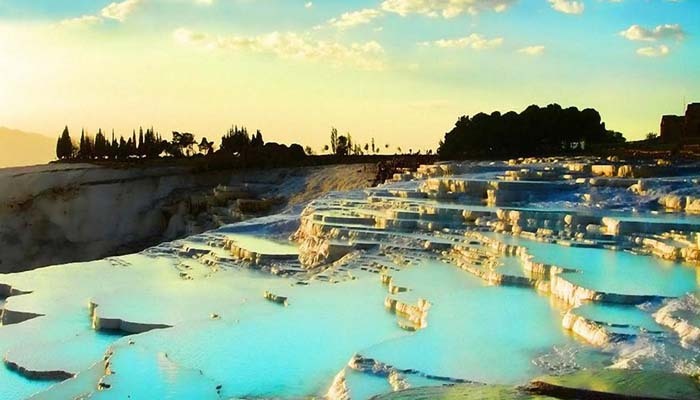 There could be nothing more relaxing to do on a weekend getaway. 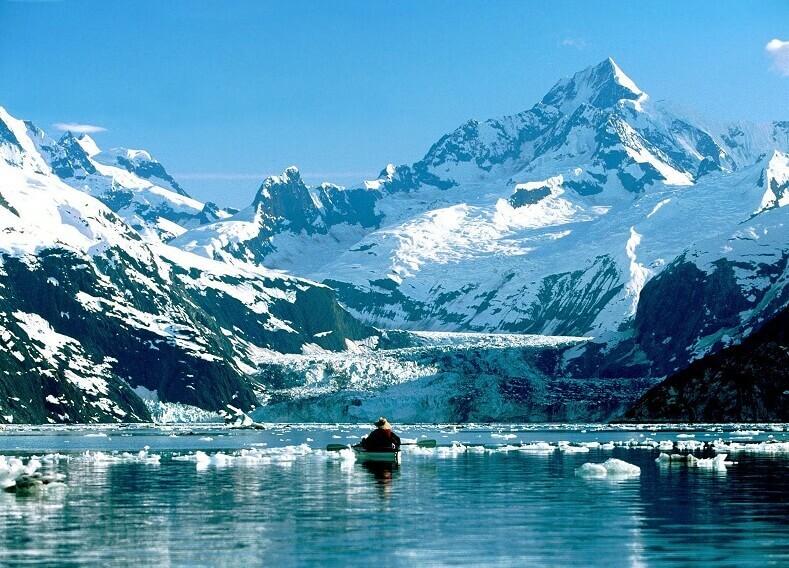 The Glacier Bay, Alaska is a great place to go kayaking amidst the glaciers. Take your friends along and enjoy a great weekend kayaking and exploring new found glaciers. 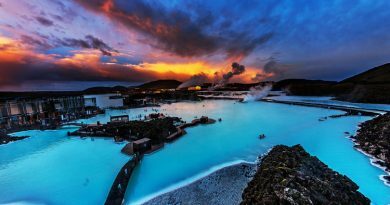 A whole new bathing experience can be enjoyed when visiting Seattle in Washington. A boat with a hot tub in it can be taken out for rowing and bathing at the same time. 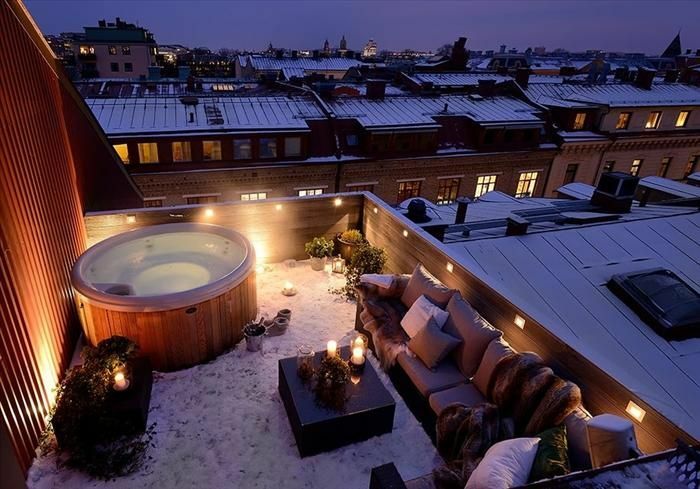 Enjoy a hot tub plunging on a roof top in Gothenburg, Sweden when there is snow all around you. 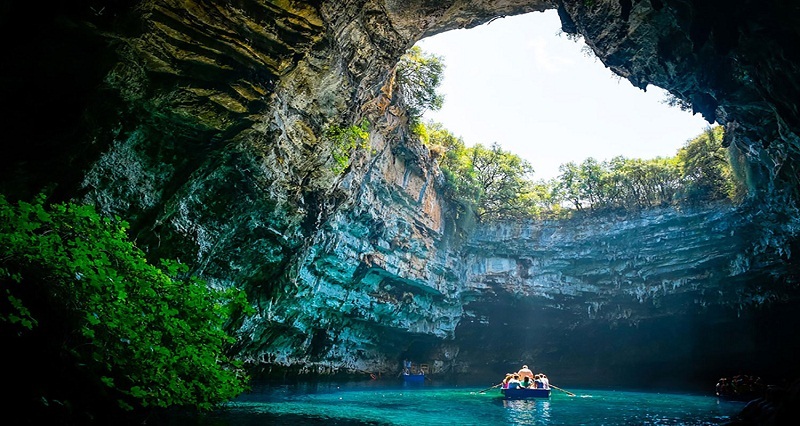 When visiting Kefalonia, Greece on a weekend break, it is a must to go rowing through the caves in a boat. It would give you a great experience to cherish.